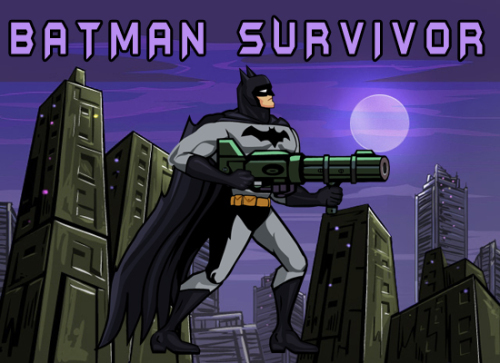 Description Batman Survivor is a shooting game. In this great shooting game, Batman is a only man in Gotham who can destroy dark forces. Destroy all enemies and on the finish level kill his powerfull Boss. Save the Gotham from the dark side.Use WASD to move Batman and K to shoot! Good luck!